Section 430 is actually not on the seating chart, but it's in the $1 section. The view is worth at least $25-$30! 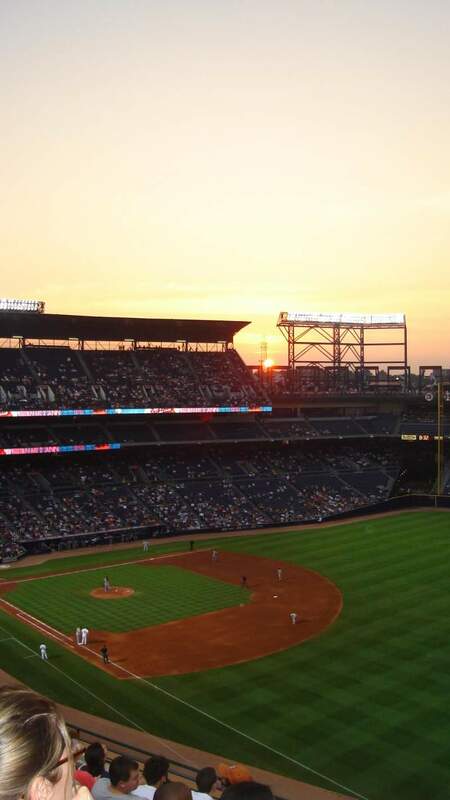 There is no part of the ballpark or Atlanta that you cannot see from these seats.